"Ghosts" is yet another mind-blowing feast of greatness for strawbs fans, and even some casual music fans at that. This album is quite accessible, with tracks like "Grace Darling", "Leom Pie", "You and I (When We Were Young)", and "Don't Try To Change Me" all being very easy listening; a pretty strong change, in my opinion, from the mood, concept and overall emotion of "Hero and Heroine". 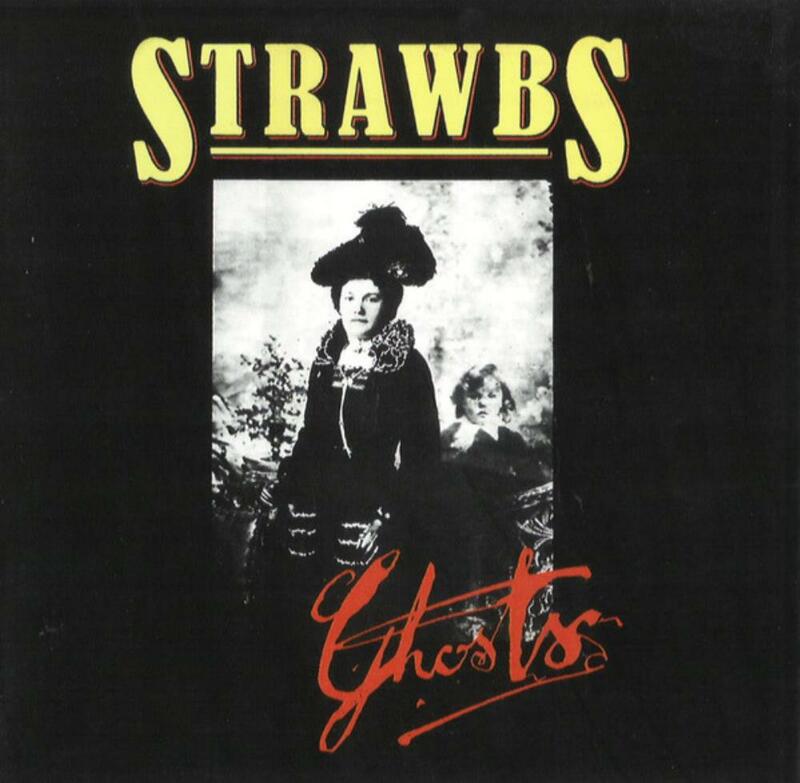 I feel "Ghosts" contains so much beauty and passion that it is really the Strawbs last great album, and a complete Masterpiece at that. I do find myself giving alot of 5 star, high ratings to these brilliant albums but not everything reaches that masterpiece status like this. There is just something "there" that hits you. Maybe it is the "Remembering - You and I (When We Were Young)" so seemlesly flowing into "Grace Darling" (my favorite Strawbs track of their entire catalogue) that just kills me at the end of this album? Maybe it's the opening Hawken keyboards on "Ghosts" and the entire greatness I just know is coming throughout the album, and it being fully fulfilled in the ending notes of "Grace Darling"? Whatever it is, it was hard for me to give this album a Masterpiece 10/10 because of how much Strawbs I have listened to, and most of it being so smilair...well, it hit me, though, and it may be the melody on here that really gets to me. I am a melody fiend when it comes to my music, and Strawbs hit so many wonderful melodies on here, and even a darkness to light transition on "The Life Auction" (something I love from bands like Comus and Van Der Graaf Generator) which gives this album that extra edge over the rest. This and "Grave New World" just "have it" for me. When I first heard "Grace Darling" I played the track at least fifteen times to the point where my sister had to pull the speakers out of the wall. "Remembering" and "You and I" just kill me on a nostalgic note, and "Ghosts" and "Starshine" contain similair moods that I cannot describe but love so much. Lambert brings in his rocking on "Lemon Pie" and "Don't Try to Change Me" and has some amazing moments, and "Where Do You Go" always reminds me that Dave Cousins is THE MAN. Bitersweet for me because I have yet to get the same feeling for "Ghosts" in any of it's successors, but what an experience it has been. Highly recommended, this is musical genius. Beautiful! "The rest is yours, and welcome..."